In early 2002, the Pentagon began cultivating retired military officers who frequently serve as media commentators, so that they would help make the case for invading Iraq. The pundit program continued -- promoting the Bush administration's stance on the Guantanamo Bay detention center, warrantless wiretapping and other hot-button issues -- until the New York Times exposed its existence in April 2008. The Times had obtained 8,000 pages of documents through a Freedom of Information Act request. Shortly after the Times story ran, the Pentagon made the same documents available on its website. However, the documents released by the Pentagon were formatted in such a way that text searches could not be performed on them. This made systematic analysis of the information nearly impossible. 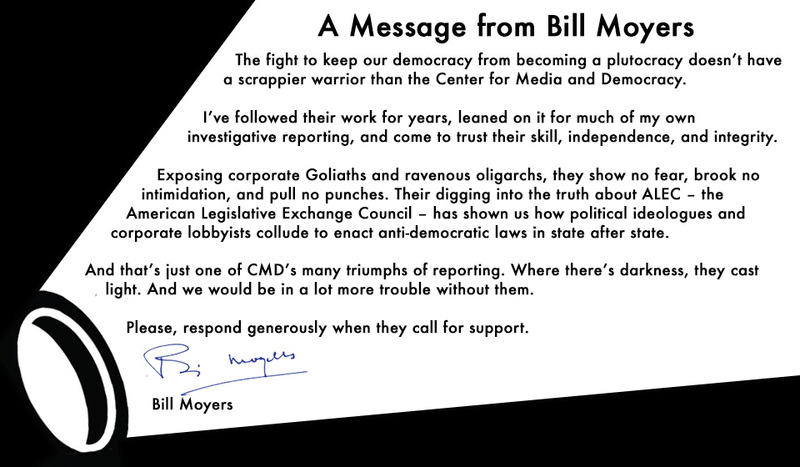 The Center for Media and Democracy (CMD), a non-profit organization with a mission of exposing media spin and government propaganda, worked to make this information fully accessible to anyone with Internet access. on Scribd.com, a document-sharing website. Note that the easiest way to search for a term across all of the Pentagon pundit documents is to go to this page on Scribd.com and use the "Search within the Pentagon pundit documents Group" option in the left sidebar. Diane Farsetta, "Pentagon Propaganda Gets a Pass," July 23, 2009. Diane Farsetta, "Pentagon Pundit Exposé Gets the Pulitzer," April 20, 2009. Diane Farsetta, "Debating the Ban on Domestic Propaganda," February 2, 2009. Diane Farsetta, "An Officer and a Conflicted Man: McCaffrey, the Pentagon and Fleishman-Hillard," December 5, 2008. Daniel Haack, "Jed Babbin: The Pentagon's Most Prolific Pundit," August 19, 2008. Diane Farsetta, "Cracking the Pentagon Pundit Code," August 11, 2008. Diane Farsetta, "Pentagon Pundits, Media Reform and Talking Back to Bill O'Reilly," June 10, 2008. John Stauber, "Pentagon's Propaganda Documents Go Online, but Will the TV Networks Ever Report this Scandal?," May 6, 2008. Diane Farsetta, "What the Pentagon Pundits Were Selling on the Side: Propaganda Meets Corporate Lobbying," May 2, 2008. Diane Farsetta and Sheldon Rampton, "Pentagon Pundit Scandal Broke the Law," April 28, 2008. 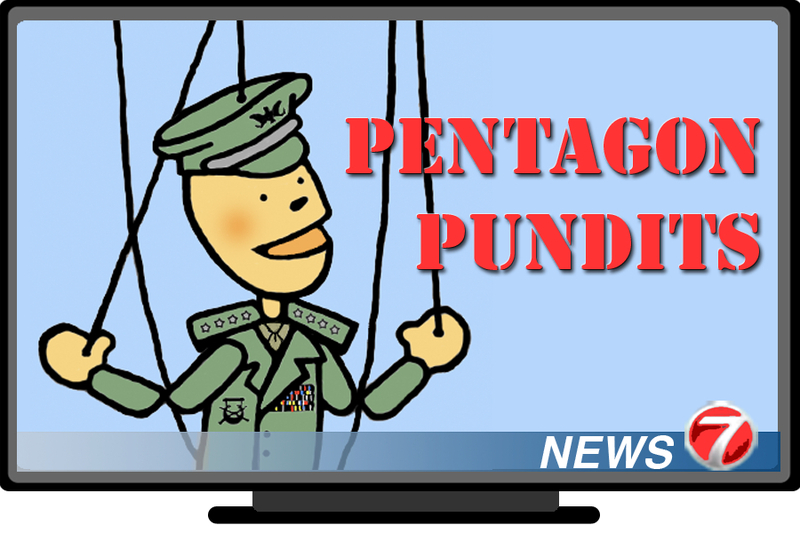 John Stauber, "Pentagon, TV Networks Fear Debating Iraq Propaganda Scandal - Stauber vs. Zelnick on NewsHour," April 25, 2008. John Stauber and Sheldon Rampton, "Embedding Military Propagandists into the News Media," April 22, 2008. In addition, CMD's SourceWatch website contains an entry on the program, which (among other things) lists all known participants, with links to profiles of many of them. If you would like to add information to this or any other SourceWatch article, you can register here, and learn more about how the site works here, here and here. If you have any questions or would like more information, please contact CMD by phone at +1-608-260-9713 or by email at editorATprwatch.org (replace "AT" with "@"). Paige Craig is now a "paintball team enthusiast" in LA and a promotes himself as a "tekkie." His groupies are apparently tech savvy but totally clueless to his CIA/DOD/ Iraq war connections. They don't seem to even care how or what he and his "partner" Christian Bailey ( apparently now residing in Boston since their operation was exposed and hopefully defunded) did in their previous statups. Like the short lived "GoDoNow" travel site set up by Craig and now the domain is for sale.LOL. Silly rabbit, your comments have no substance and lack the basic essence of truth. I won't waste the digital ink arguing with a troll regarding "psyop" and Iraq, but I will say I'm proud of what we and our nation's warriors have accomplished. Second, most of the folks who know me in the tech scene know enough about my background - I do not hide it and I am proud of our work. Unlike you I do not hide in the shadows. And sadly (for you) our work has been successful and effective - we now work in several continents serving this country and will continue to do so. Should you choose to come out of the shadows you can email me paigecraig at gmail dot com - and please use the subject line "Sorry I'm a D-Bag" when you reply. I'm glad you posted that. You're certainly welcome to post here and entitled to your opinions, but please refrain from gratuitous insults such as calling someone a "D-Bag." That sort of language doesn't do anything to add understanding and merely makes you look bad in the eyes of anyone who reads it. Sorry Sheldon, you're correct. I would have sent this message directly to the person if I had their info, but unfortunately they were allowed to post an anonymous comment that was both insulting and untruthful in many respects. But I'm sure the LG gets DOD work regardless of performance and that Charles Black and the other D.C. "ghosts" still pull the srings. As Halliburton would say, "Semper Finance!" Wow! Re: Paige Craig's response to "Anonymous." I checked the Lincoln Group co-founders out for myself. There's nothing insulting or untruthful in the comment. Actually, it appears to be an understatement according to Willem Marx's article in Harper's. Why haven't more people looked into this apparent payoff to Republican pro-war hacks? Guess we get the gov't. we deserve. I never believe what I read on the net. But this story about these guys smells like last week's fish. FACT CHECK! Is Bailey really suing his own company, Lincoln Group LLC for over $2M? I couldn't find anything. But I'm inclined to believe it now. You know what makes me the most upset about all of this? The fact that people are only held accountable if it's convenient, or if they aren't playing some bigger role to a crooked politician! It's much more than inconvenient. The reality is that most of these despicable, amoral, highly lucrative arrangements that provide plausible deniability to many government agencies are not actually illegal. The system is designed to protect them. Look at Blackwater. We've sub contracted out our intelligence, special/black ops operations. And at the taxpayers' expense. 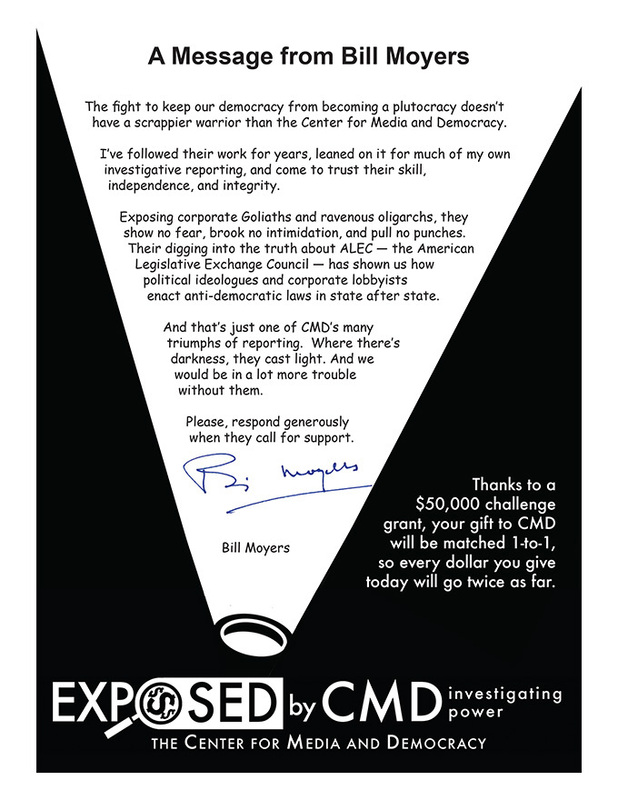 It's a great scam and has been going on for years with no oversight from our elected representatives. And most Americans just don't care.They will. When they wake up. I think It's beyond fixing at this point anyway. The Pentagon is examining the alleged use of “psyops,” or psychological operations, on United States Congressmen while they were visiting Afghanistan. Psychological operations are a part of army procedures, including propaganda and misinformation campaigns, used to manipulate the enemy and rally support of friendly elements. Army personnel were allegedly requested to engage in psyops targeting members of Congress to elicit more funding.